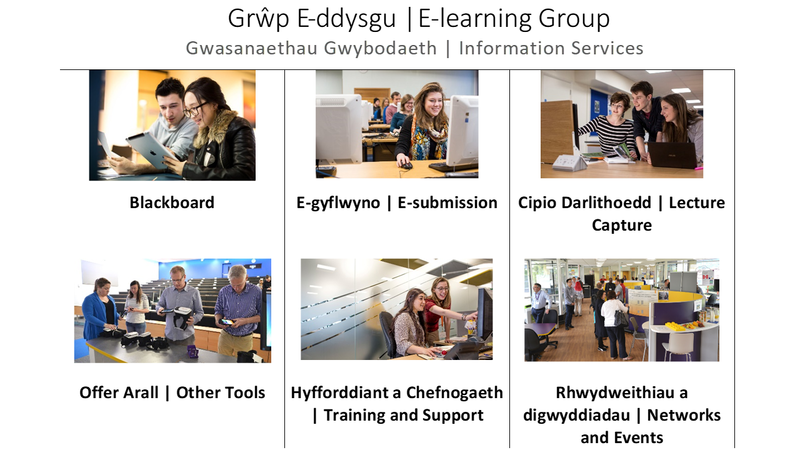 The E-learning Group hope you had an enjoyable break over holiday period. As we begin to enter into the examination period, we thought that it would be useful for us to identify what support is on offer for colleagues who provide administrative support for learning and teaching activities. Our FAQ, What FAQs are useful for providing administrative support for E-learning systems?, might be a good starting point. This is a FAQ designed specifically to bring all our FAQs pertaining to administrative support together so that you are able to find an answer to your question as quickly as possible. In addition to our FAQs, we also have E-learning Guides available on our webpages. These guides are designed to guide you through the entirety of a process from beginning to end and are useful for those who would like to gain an understanding for a whole process. We’re also happy to meet you face-to-face and of course we provide help and support over the phone and via email. We’re also happy to provide training to yourself and your colleagues. If you and your colleagues would like to request a training session, just get in touch. There may also be some training sessions that you will find useful. Our full training programme for 2018/19 can be found on our webpages. This entry was posted in Blackboard, E-submission, Panopto, Training and Support, Virtual Learning Environment(VLE) by James Woolley [jbw]. Bookmark the permalink.